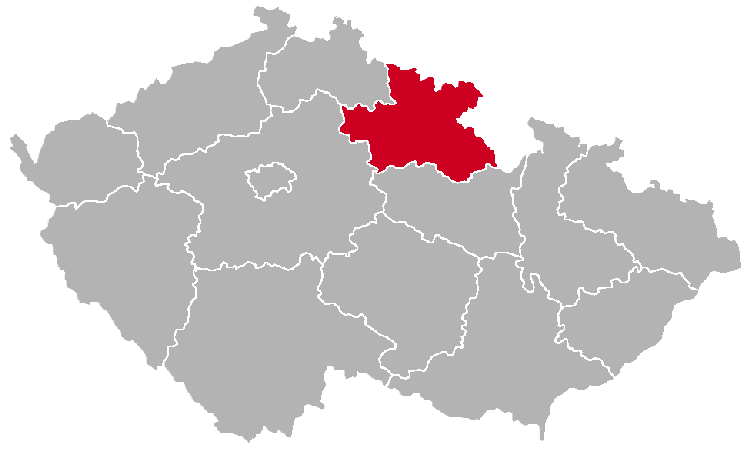 The Hradec Králové Region is located in the north of the country, in the historical land of Bohemia. 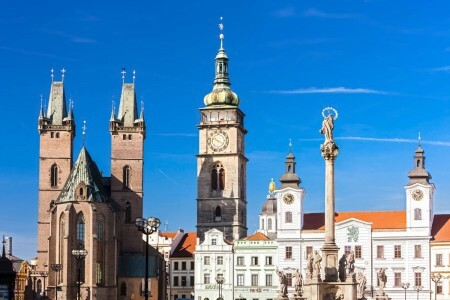 As you might have thought, the name of this region is derived from the name of its capital, the beautiful city of Hradec Králové. The region is divided into the following districts (okresy): Hradec Králové, Jičín, Náchod, Rychnov nad Kněžnou and Trutnov. Tourism is very well-developed in the Hradec Králové Region. The Krkonoše and Orlické mountains are very popular tourist destinations. Most of the area of the Krkonoše National Park lies within the borders of the Hradec Králové Region. 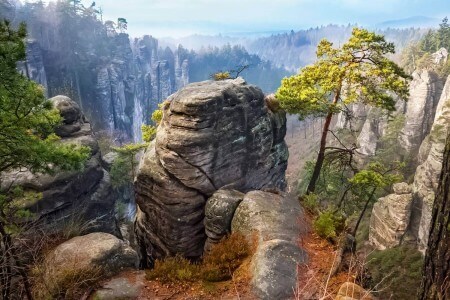 The region boasts the highest natural peak in the Czech Republic, namely the summit of Sněžka. 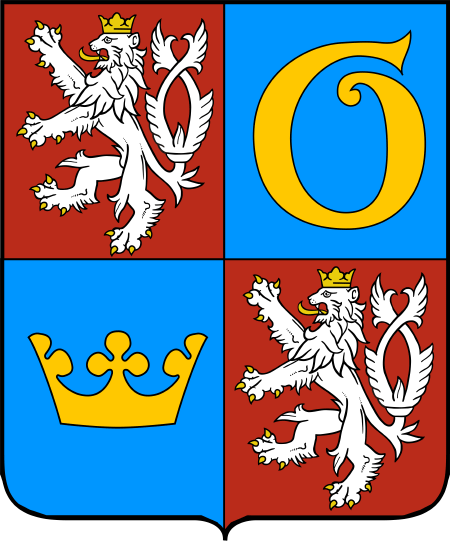 The mountain is shared with Poland, but the peak itself is in Czechia. The Polish name of the mountain is very similar to the Czech one: Śnieżka and they both mean more or less “snowy”. Below we present some of the most amazing sights in the region.